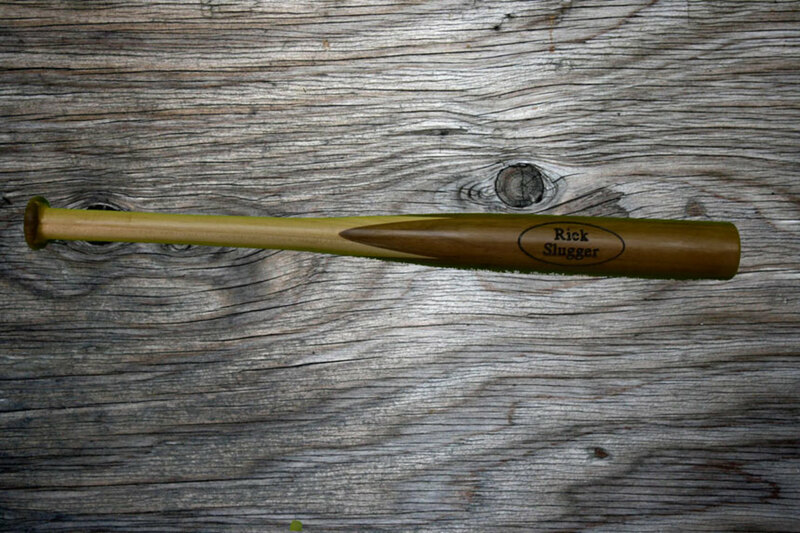 Next Wave Automation offers free instructions and VCarve files for making a mini baseball bat with the company’s CNC Shark. 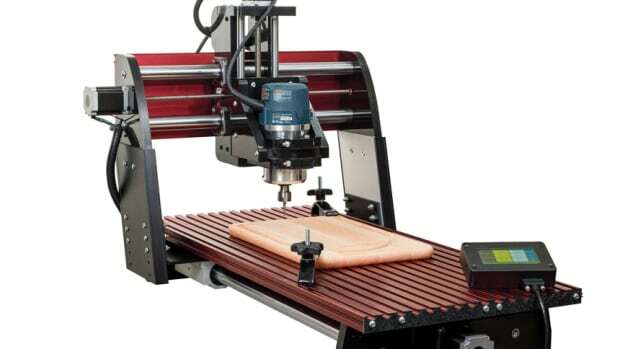 The project is aimed at the woodworker with moderate to intermediate CNC skills. 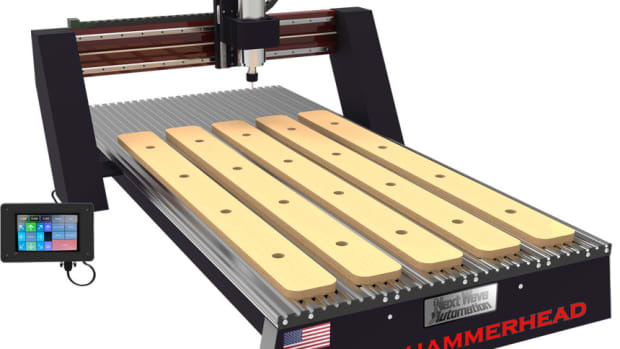 Next Wave Automation introduced the CNC Hammerhead, its largest machine to date, which features a steel frame, steel gantry supports and a rigid, interlocking aluminum table at IWF 2018. 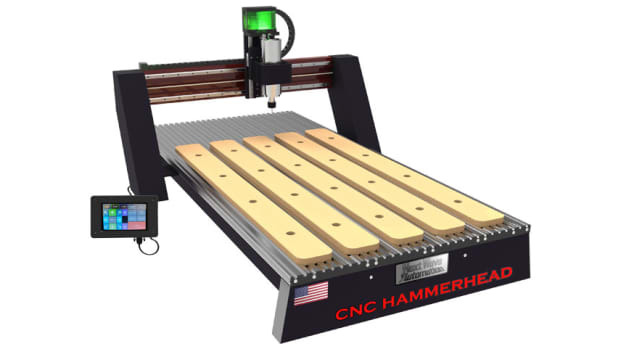 Next Wave Automation introduced the CNC Hammerhead, featuring a 63” x 30” table, at IWF 2018. 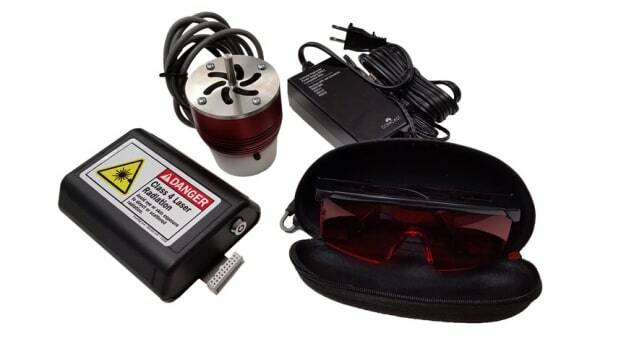 Next Wave Automation introduces 7-watt, plug-and-play, solid state laser module, which has enough power to engrave wood and leather, and can cut fabric, veneer, and most woods up to 1/8” thick, according to the company. 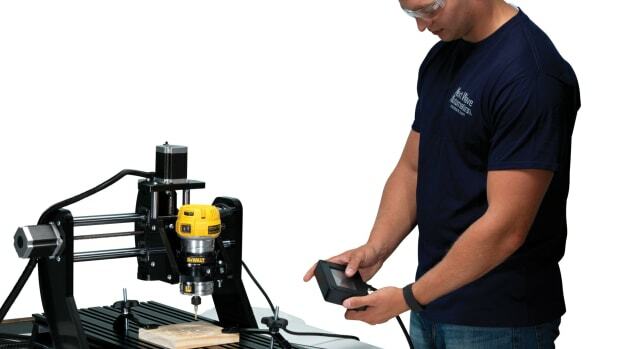 Next Wave Automation has unveiled the Shark II, a redesign of the company’s small-format CNC router. 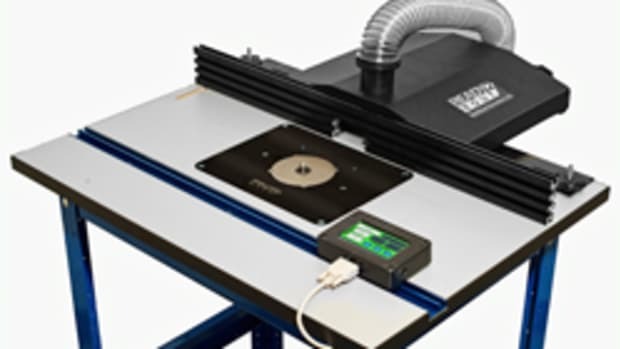 The new Piranha XL from Next Wave Automation is a benchtop CNC boasting a larger table and more features than its sister model, the Piranha FX.